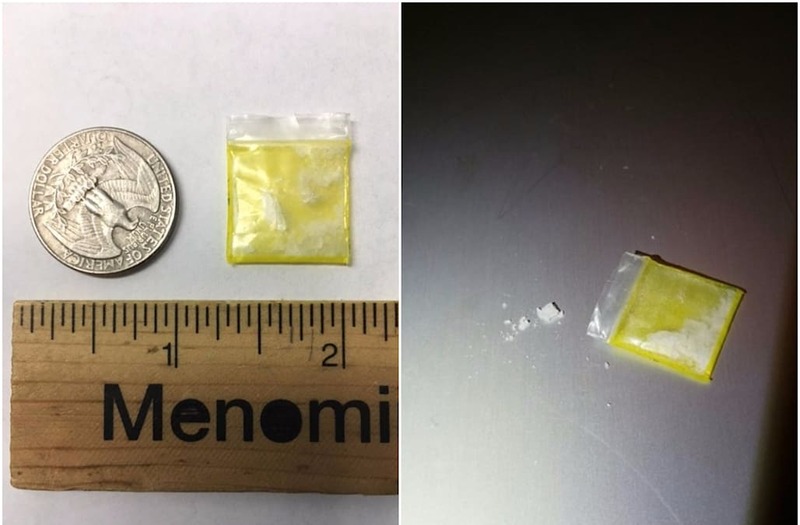 Tribal police in Wisconsin are issuing new warnings to parents to examine their children’s Halloween candy after finding a small bag of crystal methamphetamine in a child’s bag. The Menominee Tribal Police Department in Keshena, Wisconsin posted photos of the tricks that ended up in a child’s bag of treats early on Monday, October 30. The child, who will remain unnamed, was trick-or-treating in the “Keshena area on the Menominee Indian Reservation,” according to a Facebook post from the department. The child was trick-or-treating during the village’s designated hours.